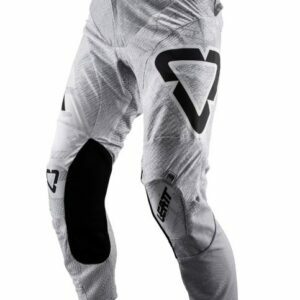 Lightweight with lower waist stretch panels and pre-curved leg design, the Racer Pant offers optimized levels of comfort and performance in the riding position. 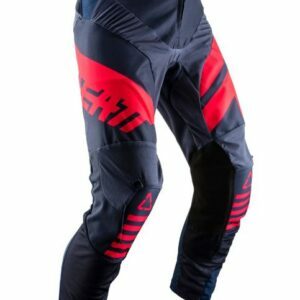 Developed and tested on some of the toughest terrains around the globe, the Racer is ideal for many forms of off-road riding, from MX and Enduro to rally-raiding. 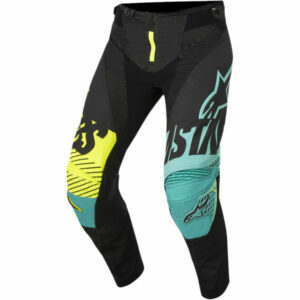 A class-leading fusion of comfort and durability the Techstar Pant incorporates innovative features, such as the ‘Vector’ back panel and the 3D ‘Babel’ knee construction, to significantly ramp up track performance. 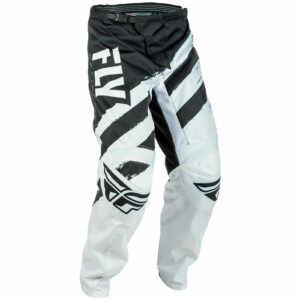 With lightweight mesh, perforated panels this pant will keep you cool under pressure. 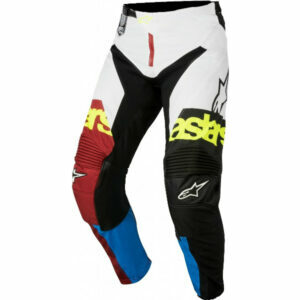 With an innovative, ergonomic design and distinctive graphic patterns Alpinestars’ Racer Braap Pants are at the forefront of off-road racing apparel. 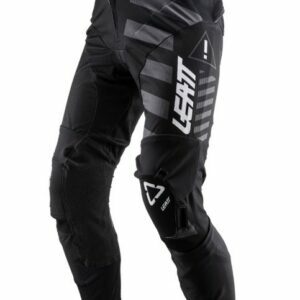 With stretch panels and a 3D knee construction for freedom of movement and extensive, lightweight mesh this pant also incorporates a pre-shaped leg construction and reinforced padding to offer excellent levels of comfort and performance. Brother to our 5.5 factory racing pants, the GPX 4.5 is unbeaten in its class. 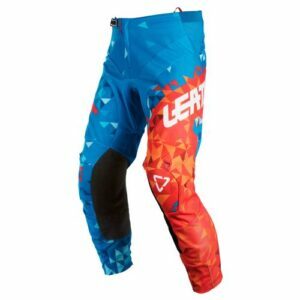 Promising a pre-curved performance fit – straight out of the box – these pants now also have a lighter, more breathable construction. 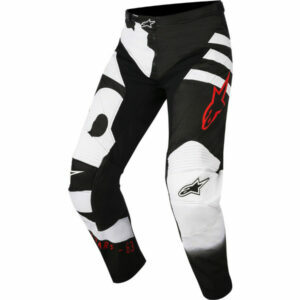 Top-of-the-line factory racing pants that are unbeatable! Very lightweight and flexible, more than 75% of these pants are made of durable Ripstop four-way stretch material. 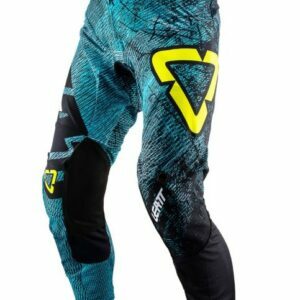 600D seat material and laminated Amara knee grip. 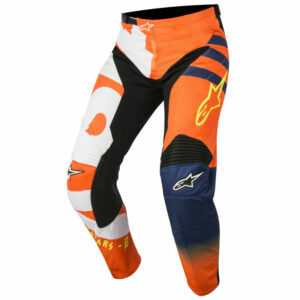 Our new racing pants are designed specifically for junior riders. 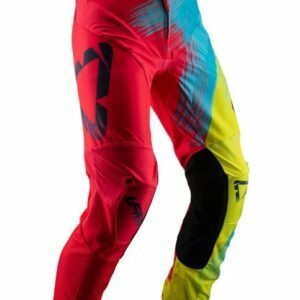 They offer a pre-curved performance fit – straight out of the box, and are made of a new light and breathable construction including Ripstop four-way stretch and X-Flow mesh panels for a durable and ventilated function. The seat area is made of durable 600D with a multi-row reinforced stitching and the laminated Amara inner leg is soft yet offers a tough grip – and it is even machine washable for your convenience! 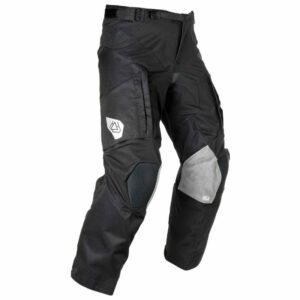 With knee cap reinforcements and a micro-adjuster waist belt, these pants ensure a solid fit. 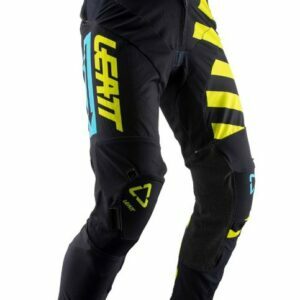 They are made of Ripstop stretch with X-Flow mesh panels, offering durable and ventilated protection with 3D molded, fully floating knee cap reinforcements and two-point knee ventilation. 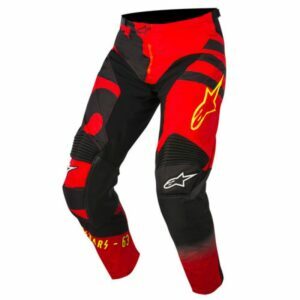 The seat area is made of 1200D which makes it very durable, they have multi-row stitching, and the dual layer Amara inner leg is soft yet tough and grips well. 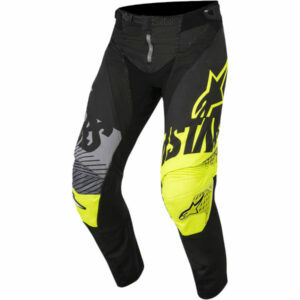 The new, shorter micro adjuster waist belt with 180 ̊ silicone grip and YKK highest quality zippers ensure a solid fit. 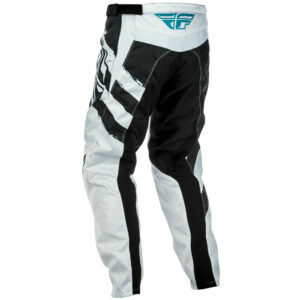 The off-road version of our factory racing 5.5 MX pants. 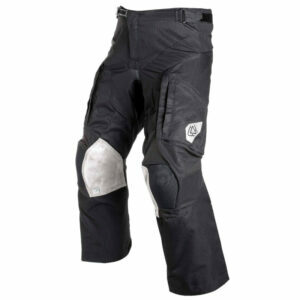 These pants are water resistant and dirt repellent with Ripstop stretch panels and ventilation zippers, ensuring a great fit as well as function in most climates. The Internal Knee Brace System (I.K.S) that prevents knee brace wear and tear is compatible with the Leatt knee brace, as well as all other leading knee braces in the world. 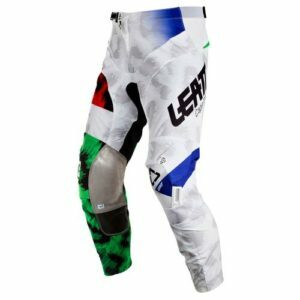 They offer a comfortable fit due to the pre-curved legs, over-the-boot fit and 3D molded, fully floating knee cap reinforcement. 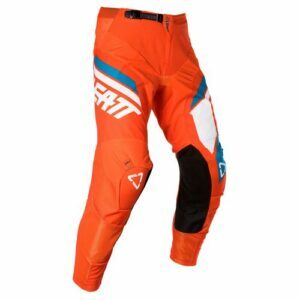 Known for its superior wet and dry grip properties, the four-layer inner leg is made of high-tech NanoGrip material whereas the seat area is made of durable 1200D material. 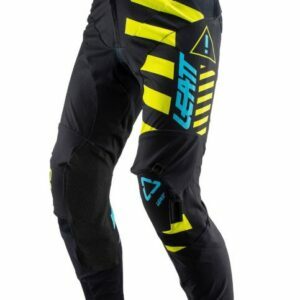 With adjustable front and side waist straps, multi-row safety stitching, 360 ̊ silicone grip and YKK highest quality zippers, these pants offer a solid fit and are tailored fit to work with and without knee and hip protectors.